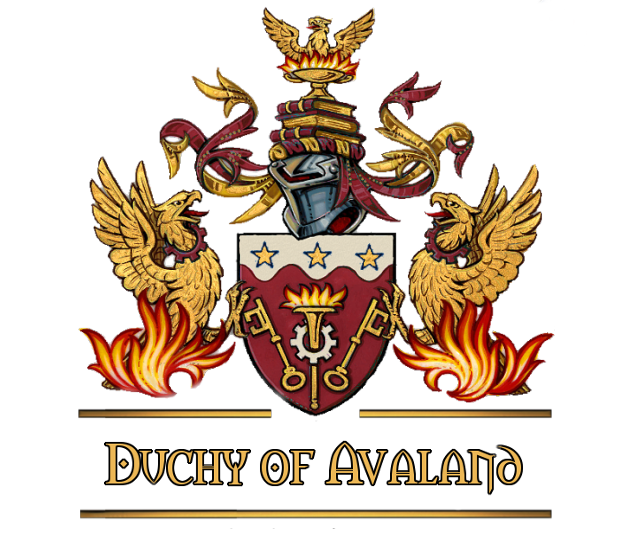 The "Duchy of Avaland" offers a home in the world of Elyria to all players, groups and guilds and other communities, where fun, support and cohesion are at the forefront of the community. For us it is the players that matters and not their game figures. Avaland is not only open for English-speaking players, but also supports players and groups with different mother tongues to build their own society (county / village etc.). English, of course, is the language which connects us all. Already, Avaland is home to the oldest German-speaking CoE community! And with the kingdom of Nirath and King Dragor, the duchy has joined a like-minded community, which attaches great importance to a nice coexistence and cohesion. 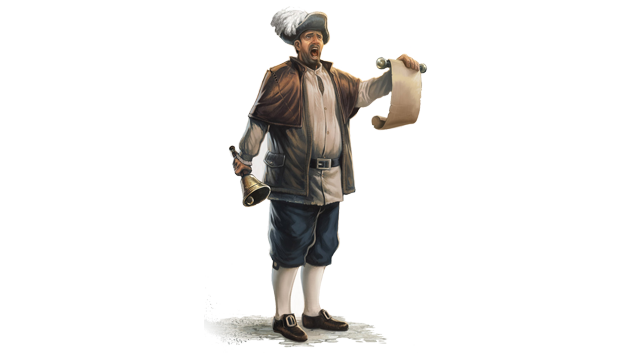 Apart from English, German and Spanish-speaking players, many players from Scandinavia and the Benelux countries are well represented in Nirath. You want to be part of Avaland? We're really glad! So that you and us can get to know each other better, it would be great if you would register as a CANDIDATE at our DISCORD CHANNEL *. 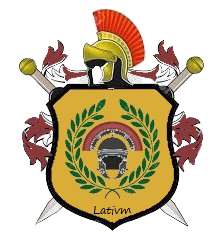 Click on the Discord logo and just join our discord! 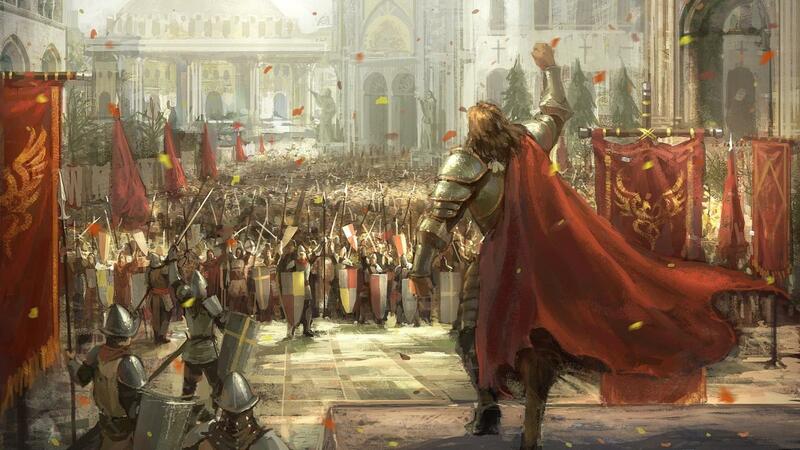 The people of Avaland may gather together to greet Count Aegon Adler with a rushing feast in the Duchy of Avaland. His county is called Aquila. The place of the festival will be announced until the weekend. 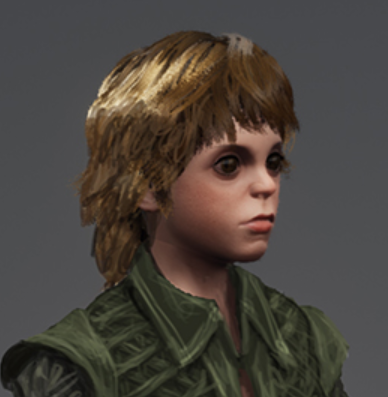 The people of Avaland may gather together to greet Count Aegon Adler with a rushing feast in the Duchy of Avaland. His county is called Sunsketin. Nice presentation i hope you good luck.